Tune into WMSE as WMSE DJ Tim Noble catches up with Milwaukee’s Yipes, behind the release of a brand new album and ahead of their show at Shank Hall later that night. 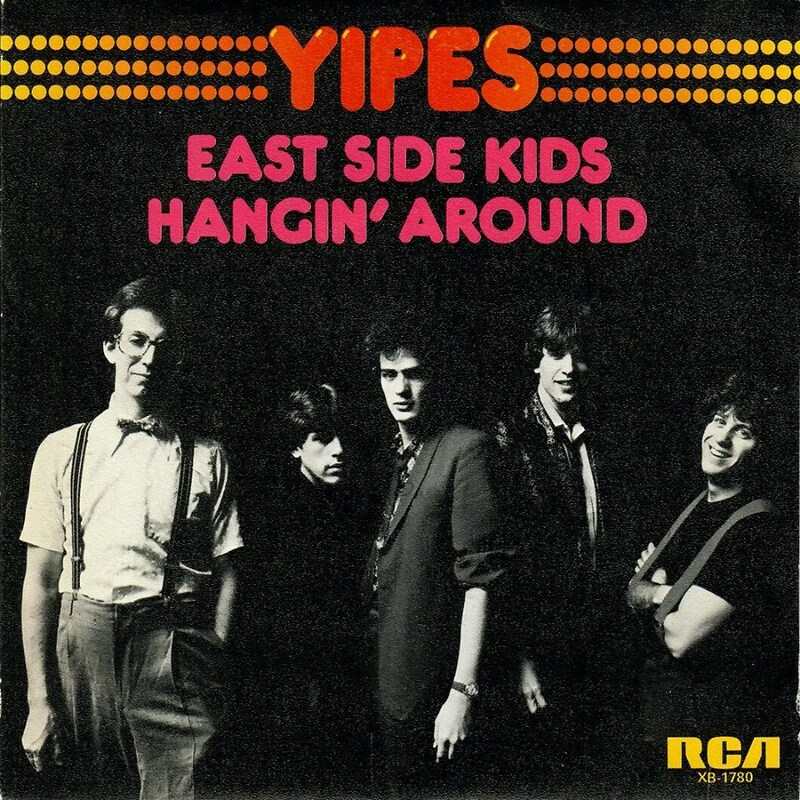 Yipes are a power pop group from Wisconsin. Yipes is singer/composer Pat McCurdy; guitarists Andy Bartel and Mike Hoffmann; Pete Strand, bass; and Teddy Freese on drums. And now, their long awaited third album is available. All new Yipes! tunes, with a supporting tour in 2019.